If you’ve been searching for insulation contractors in the Kansas City, Missouri, area, 31-W Insulation is the company for you. 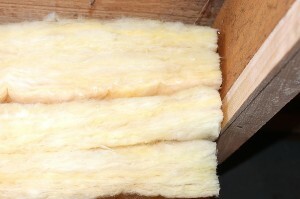 We’ve been providing top-brand insulation products and professional installation services since 1972. Our time-tested methods are the solution to any insulation problems you may be experiencing. Whether your HVAC system is working non-stop but still unable to heat and cool your home effectively or you’ve noticed that your existing insulation is damaged and no longer effective, 31-W Insulation can find and fix these problems. Our insulation contractors are committed to providing the solutions our customers are looking for and offering excellent service throughout each and every project. In fact, 31-W’s focus on customer service has earned us an A+ rating with the Better Business Bureau. For more information about the services our insulation contractors provide, or to schedule a free home assessment in Kansas City, MO, contact 31-W Insulation today.